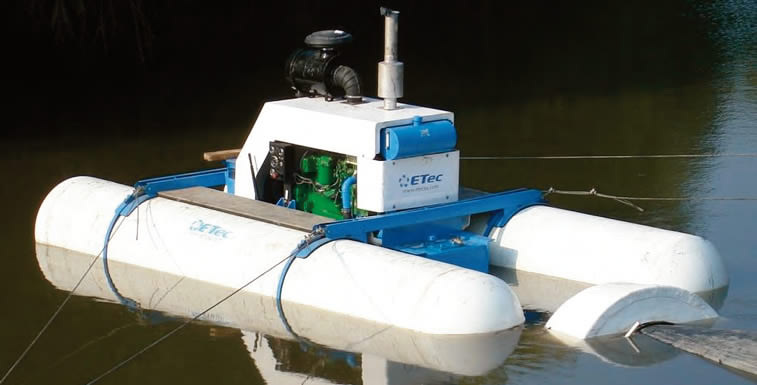 Made to relocate water, the floating pump is a unique piece of equipment that moves water from a place of plenty to a place where it is needed. 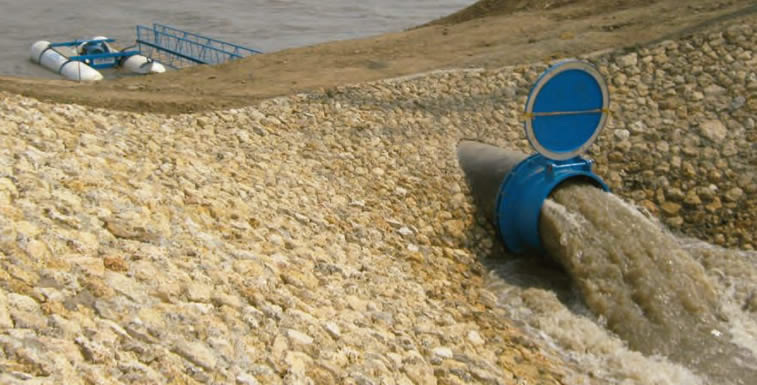 Or it can work in the opposite – removing water from an area where it is not wanted, as in the case of a flood. 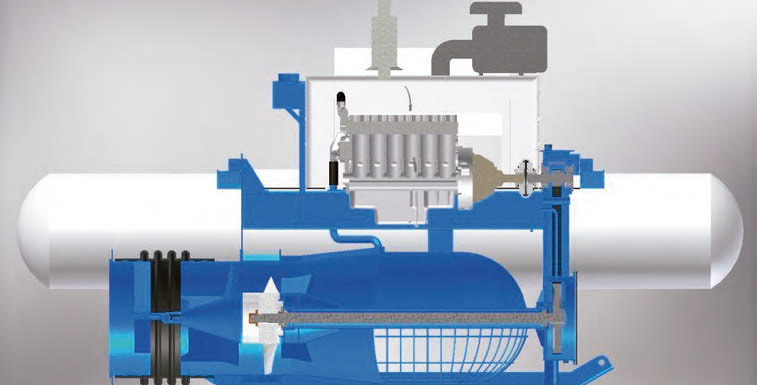 Usually, a floating pump sits in an existing body of water, such as a lake or river, and pumps it from one area to another through a single pipe, or a network of multiple pipes. 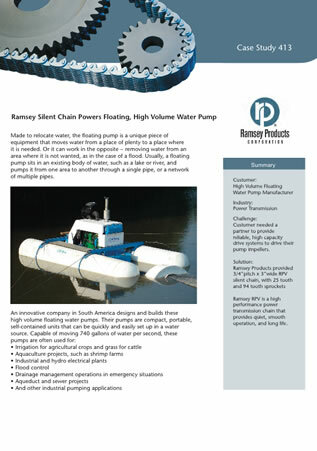 An innovative company in South America designs and builds these high volume floating water pumps. 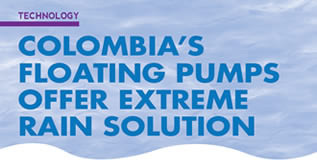 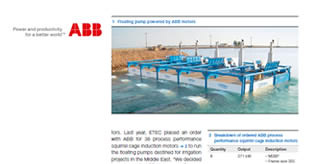 Their pumps are compact, portable, self-contained units that can be quickly and easily set up in a water source.